NCsoft held a media conference “Only One” yesterday to celebrate the 20th anniversary of its classic PC MMORPG, Lineage, which is still the Korean game giant’s top revenue product today. 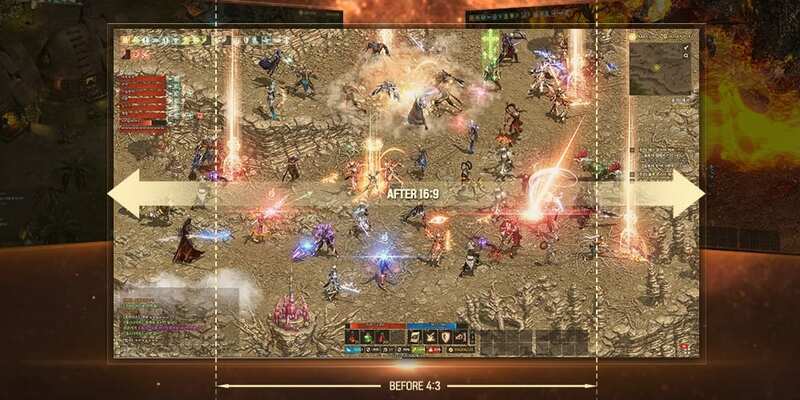 Titled Lineage Remastered, the upcoming massive changes prompted NCsoft CEO Kim Taek-Jin to acknowledge that even he do not know how the community will respond. Listed below are the changes for Lineage Remastered, currently scheduled for next month. • New resolution – Lineage Remastered will introduce the 1920 x 1080 (16:9) HD resolution along with revamped UI. NCsoft claims that higher resolution such as 4K will make the UI and characters too small on the screen, hence 1080P was the best option. • Better frame rate – Along with the new higher resolution, NCsoft claims that the frame rate will be 2 times better than before. • Updated graphics – 3D models for characters and monsters will all be updated with a better resolution. This is not an option, and will be implemented for all players. • Play Support System – Basically an automated playing system, where players can set up to 35 instructions such as creating a loop for monster hunting, return to town to store items, and back to hunting. NCsoft claims that players have been asking for such a function so that they can focus on other content when they are free to play manually. NCsoft also acknowledge that it is difficult for players these days to spend hours on mundane farming. NCsoft also laid down the law, as it mentioned that players who use other 3rd party automated software will still be banned despite the introduction of Play Support System. • M-Player – This is a mobile app which allows players who are away from their desktops to check on their character’s status such as HP, MP, Experience Points when set to auto play using Play Support System. • World Siege – This massive, large-scale group PVP mode will see up to 1,200 players from all 8 servers battling out on the same map for supremacy. 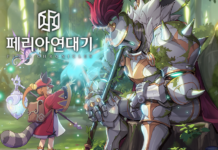 • New playable class – A new class known as 검사 (loosely translated as Inspector) will be introduced. This class uses the long sword, and has the ability to neutralize an opponent’s defensive skills. • New mythical weapons – Previously, the most powerful mythical weapon in Lineage is Jin Myung Hwang’s Conduct Sword, which was worth nearly USD 30,000 at some point. In Lineage Remastered, 2 new mythical weapons will be introduced. It is unknown if they will rival the stats of Jin Myung Hwang’s Conduct Sword, with details to be revealed later. 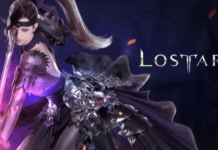 • Business model stays – Despite all the massive changes, NCsoft reaffirmed that Lineage Remastered will remain as a MMORPG with subscription fees. The team claimed that if Lineage becomes Free-to-Play, it will be very hard to balance the game economy.